Product categories of Rectangular Banner Flag, we are specialized manufacturers from China, Rectangular Banner Flags, Foldable Rectangular Banner Flags suppliers/factory, wholesale high-quality products of Portable Rectangular Banner Flags R & D and manufacturing, we have the perfect after-sales service and technical support. Look forward to your cooperation! Rectangular Beach Flags is one kind of our flying flags .They are complete with rods ,base and fabric carry bag same with Feather Flags and Teardrop Flags , making it easy to set up, transport and store. 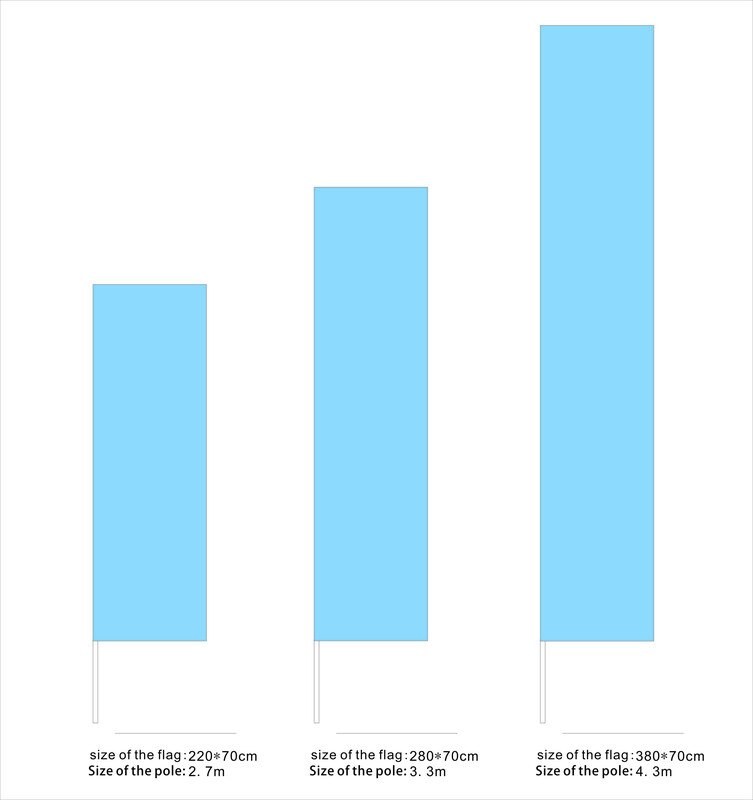 This shape flags `s space is enough to show your design / graphic . It also has single side printing and double sided printing for the flags . You can print different graphic on each side . 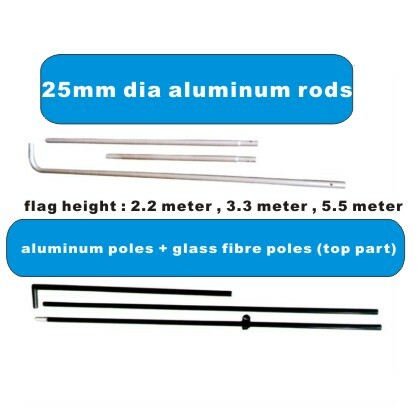 Our rods are full 25mm dia aluminum or glass fibre poles . To find out more about the feather banner or our other flying banners, contact us (+86 13427921037 ) or send inquiry on our website .We will rely you within 24 hours . 4. 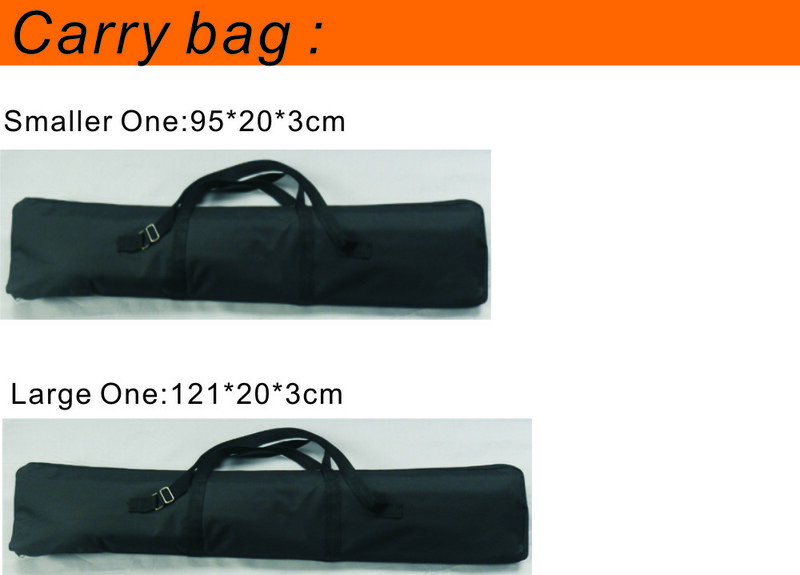 Responsible (if the goods are brokend during delivery ,we will remake for free ) ,each procedure ,we will take pictures.